I will say, I was very inspired by this show [The Walking Dead]. What I love is how they play with the danger, they play with the scariness, but also the idea that it’s always about gauntlet run. And that’s something, an element I want to bring to this Ghostbusters reboot is having to get through these various obstacles that are supernatural and all that. I really feed off of The Walking Dead. It’s entirely possible that he was just pandering to the audience, but given how massively popular the series is, if you’re looking to do something audiences like, you could do worse. Don’t worry though, just because Feig may be looking towards The Walking Dead, it doesn’t sound like he has any plans to include walking corpses in Ghostbusters. That would be…weird. Still, one thing that The Walking Dead does well is maintain the tension and keep the characters in a constant state of peril as they face one harrowing obstacle after another. If you’re looking to bring a similar element to you movie, there are worse things to emulate. I’m not sure how the frights are going to mesh with the more comedic elements, however. One thing The Walking Dead lacks is any substantial sense of humor—there aren’t many laughs to be had when character after character gets devoured by hungry undead cannibals. It’s hard to imagine a cast including Melissa McCarthy, Kristen Wiig, Leslie Jones, and Kate McKinnon remaining serious and dour for any great length of time, but it will be interesting to see what Feig picks and chooses to borrow from The Walking Dead. 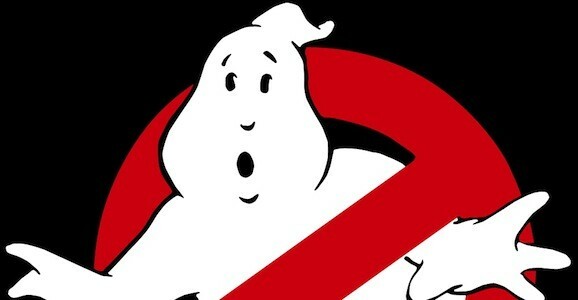 Ghostbusters is scheduled to film later this year, and will hit theaters July 22, 2016. Another red flag. Feig just go make some crappy ghost-comedy. Call it High Spirits or something.